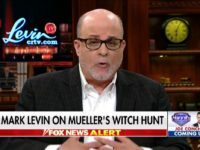 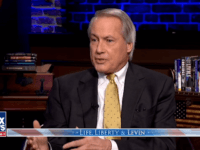 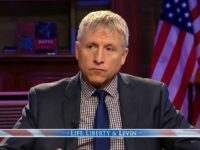 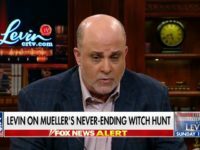 Mark Levin warned that Trump’s enemies might be trying to goad him into firing Rosenstein before the midterm elections by leaking information from memoranda created by former Deputy FBI Director Andrew McCabe, who was fired in March for lying. 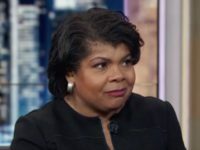 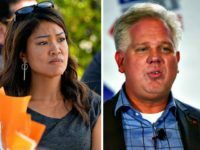 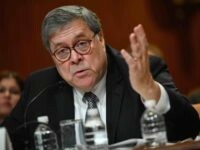 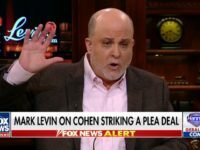 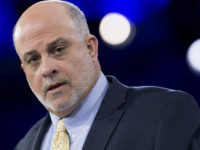 Monday on Fox News Channel’s “Hannity,” conservative talker Mark Levin said he thought President Donald Trump was in “great shape” on what would be impeachable given the alleged indiscretions of which his opponents are accusing him occurred before his presidency. 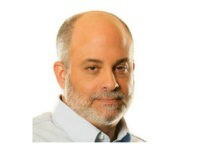 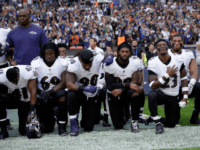 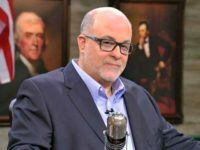 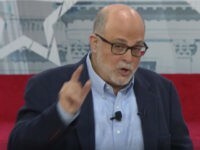 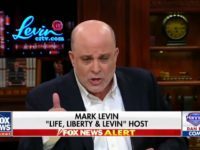 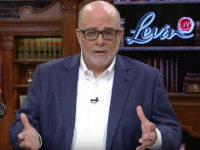 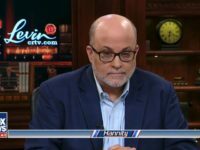 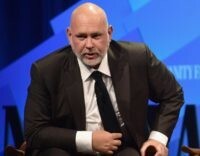 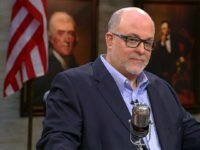 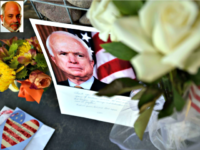 Listeners of nationally syndicated talk show host and New York Times bestselling author Mark Levin began voting Monday for the constitutional conservative to be inducted into the National Radio Hall of Fame.